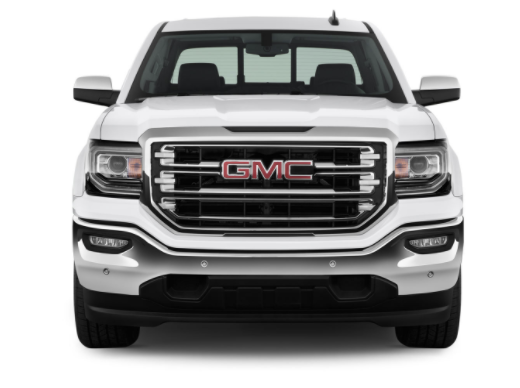 The market for powerful pickup trucks is highly competitive, with most popular brands offering a high-performance truck. 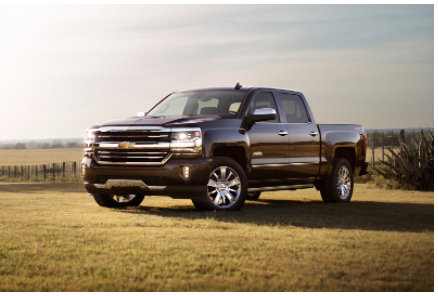 With so many options, it is hard to differentiate between vehicles – making the choice is harder than you might think. 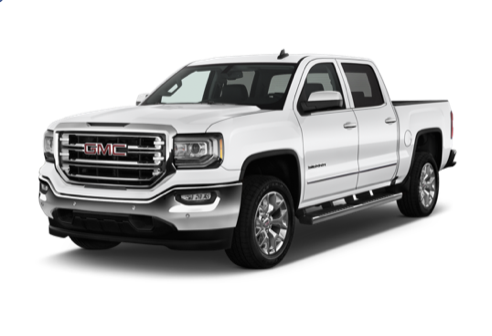 Here, we’ll take a look at two of the more popular pickups, the GMC Sierra and the Chevy Silverado. 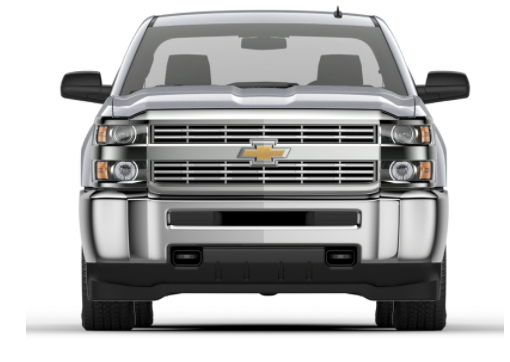 Both of these vehicles offer crew-cab and other variations on their build. 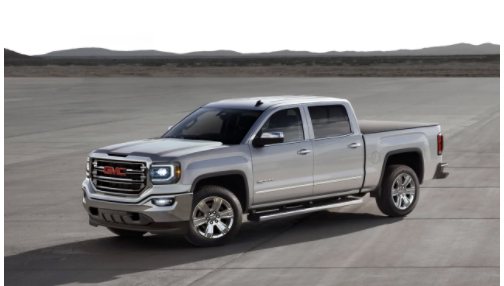 The vehicles are quite comparable, but there are a few key differences that will certainly make a difference for the buyer. 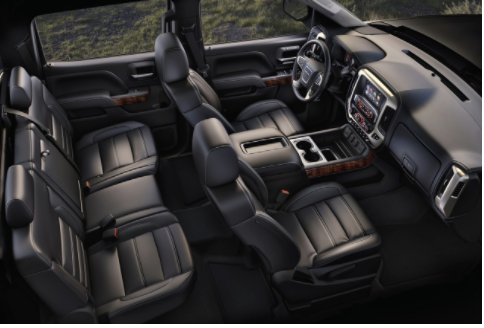 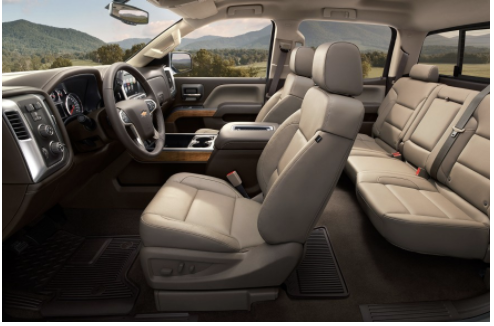 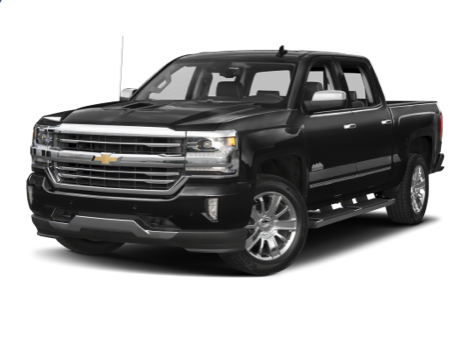 Score: 3.5 out of 5 A wide range of body styles, an impressive interior, and a lineup of powerful and fuel-efficient engines make the 2017 Chevrolet Silverado a solid choice in the full-size pickup class.